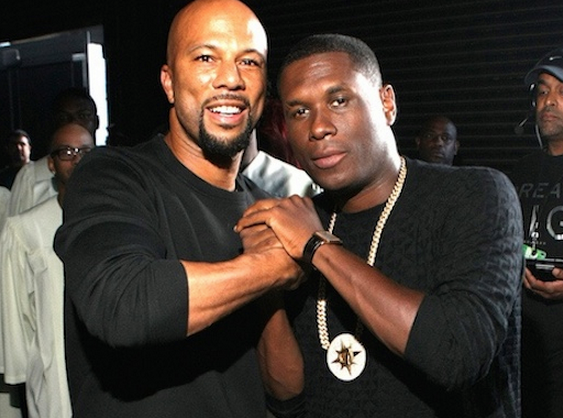 Common has added Jay Electronica to his tour the winter, coming to a city near you. You will not want to miss this, I assure you. Meanwhile, check out the remix to Common’s “Kingdom” featuring Vince Staples and Jay Electronica. Nobody’s Smiling is in stores now and you should own it….seriously…..you should….